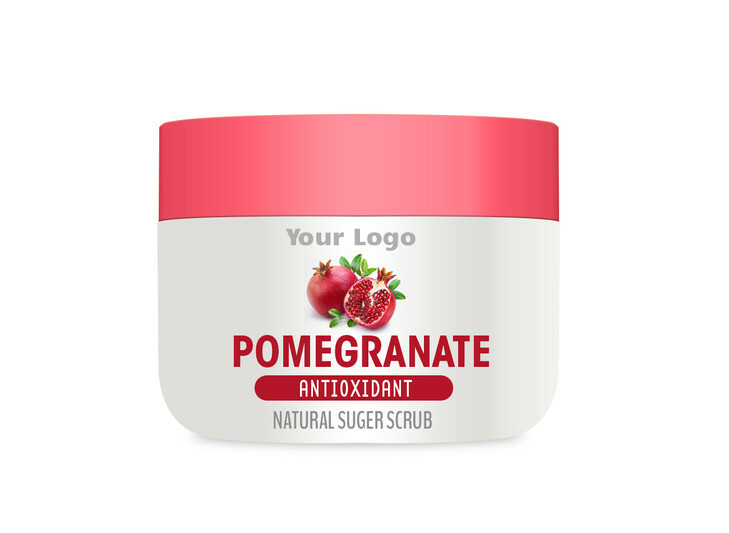 Our Pomegranate Body Scrub works hard to improve and protect skin. With nutrient-rich Pomegranate Extract, signs of aging are reversed and skin is left smooth and healthy with regular use. This scrub also has a fruity, mood-boosting fragrance that will leave you feeling joyous and ready to conquer your day.